Will “Afrika’s Struggle: His Experiential Journey” Be Coming to a Theater Near You? 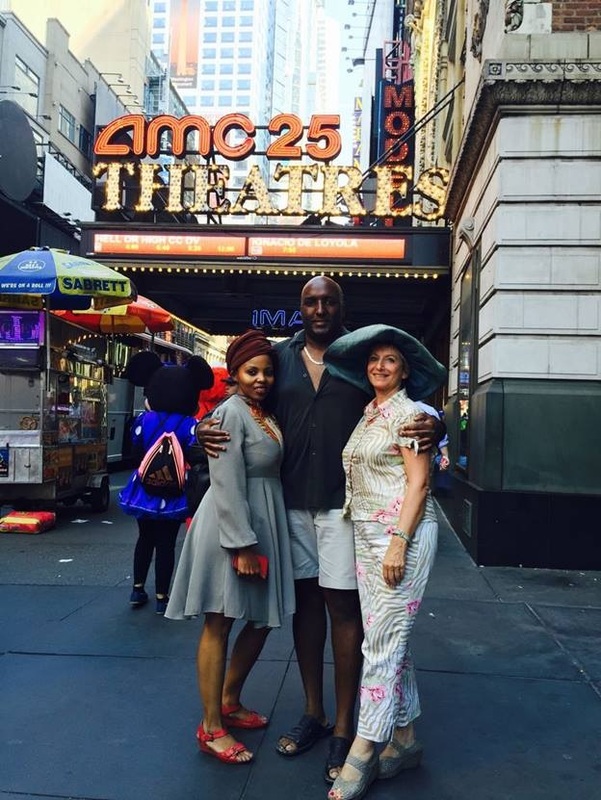 Meeting with the fellow South African queens, B. and Jessica (based in South Africa, in London and in New York), in Manhattan, as it pertains to a possible film adaptation of my book, Afrika’s Struggle: His experiential Journey. I’m still doing the legwork – no pun intended as it pertains to my legs.